Yeah, now I’m on a mission to find out what I’m missing because a lot of folks are talking–and writing–about it. But first, let’s talk about Instant Pots. The Instant Pot is one of the hottest new appliances to come along in a while and it does the job of many of them that you might already have in your kitchen. It’s one part electric pressure cooker… one part slow cooker.. another part rice cooker. It can also be a steamer, sauté/browning pan, warming pot depending on the pot you buy. And yes, also a yogurt maker. So after all that cooking, did I fall in love with the electric pressure cooker? It takes up a lot of space, it’s not at all intuitive, and I hate not being able to check on my food as it cooks. But even so, I don’t plan on giving mine up anytime soon. 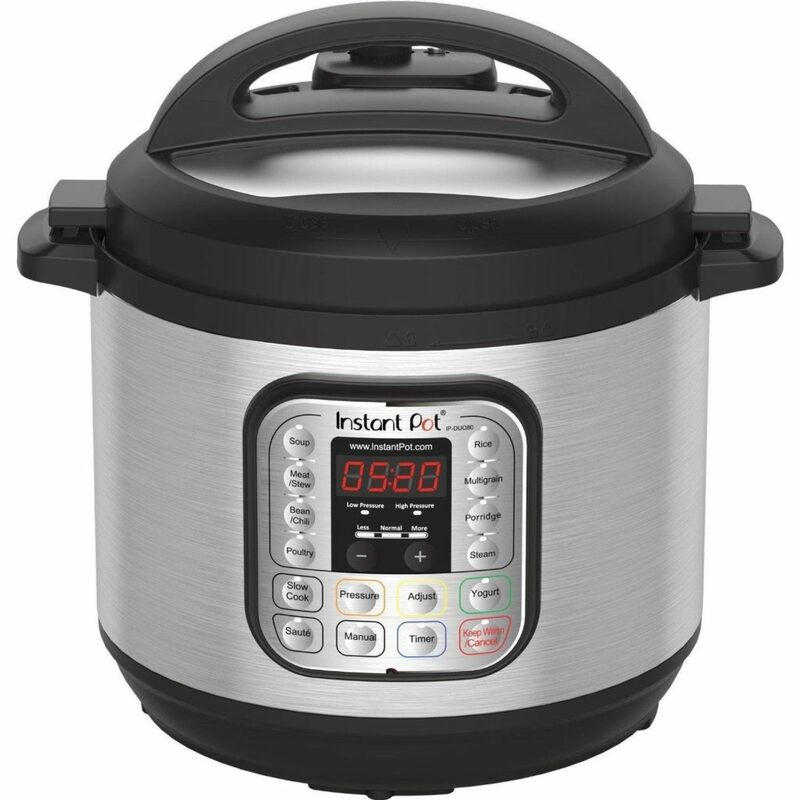 ✅ Compare these 3 Top-selling Instant Pots on Amazon. 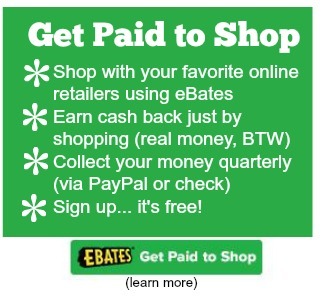 They are all top-rated (4.5 stars each) and come in a variety of sizes and functions. There’s sure to be one to fit your needs. Does Your Instant Pot Have a Yogurt Button? That’s the first place to start. Not all do and yogurt is about temperature. If you’re not sure, check your instruction manual to see if it gets hot enough (190 to 200-degrees & it probably does) and that it can stay a constant lower temperature (110-degrees). If you good to go, then Team Yogurt is where I’d head first They’re serious about their yogurt as asked the question: Making Yogurt in an Instant Pot: Is it Worth It? BTW, for Team Yogurt the verdict was… yes! 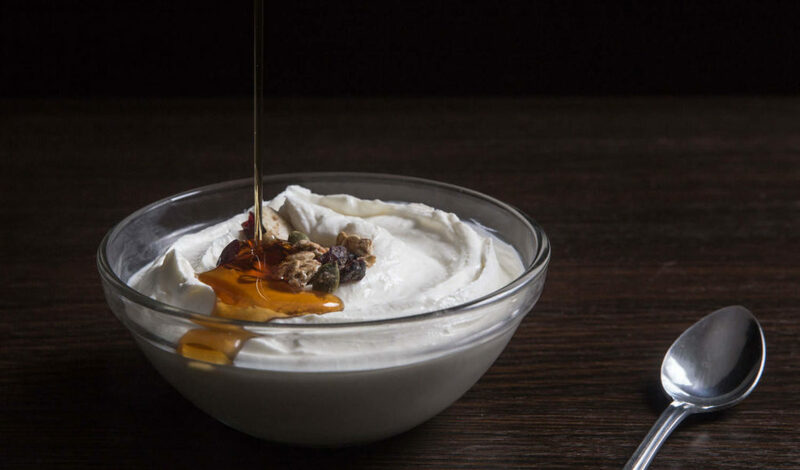 Yogurt can be made in the whole Instant Pot or in individual cups. I think it’s one of those six of one, half a dozen of the other choices. So let’s take a look at both. Meghan at Whole Natural Life cooks and processes her yogurt in her pot, then transfers it to containers after it’s done. Take a look at how she does it. 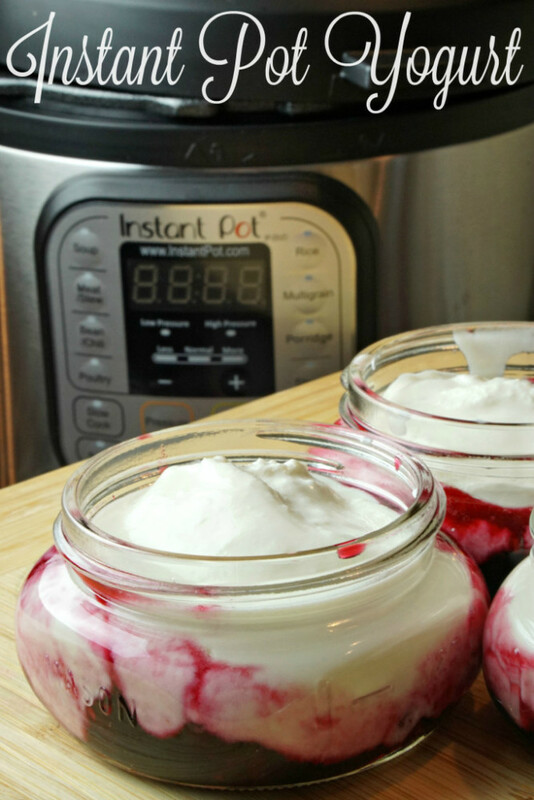 Pressured Prepper shows us how he uses his Instant Pot to make small jars of yogurt… with fruit! This thick, yummy yogurt seems to be on everyone’s favorite list. For me, I’ll ditch ice cream in favor of a nice, cold bowl of Greek yogurt. It takes just one more step, but it’s really worth it. Amy & Jacky from Pressure Cook Recipes share this easy and delicious recipe. Don’t think that all yogurts have to be made of milk. Megan at Detoxinista shows us how she made vegan coconut milk yogurt. Yum! I love fruit with my yogurt. 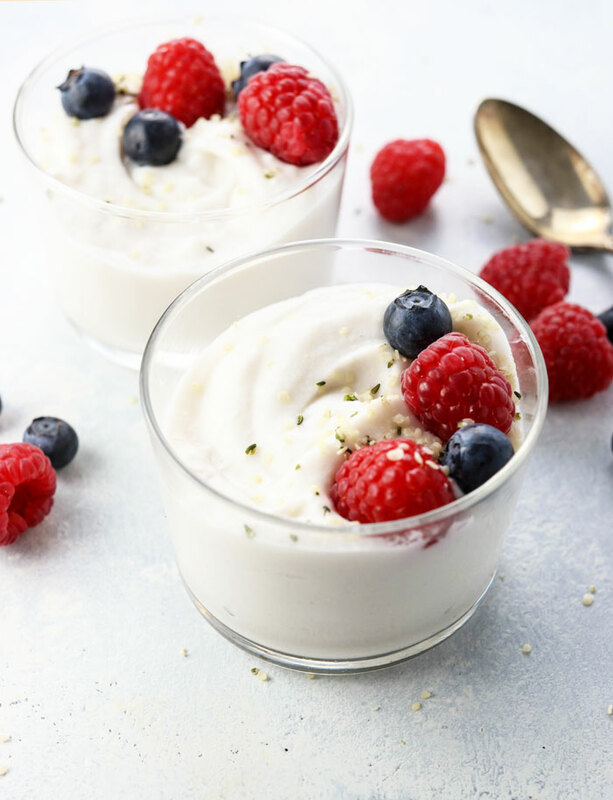 Not only does Slap Dash Mom show us how to makes yogurt in her Instant Pot, she shows us the delicious berry recipes she tops it with. Unfortunately, those little 1/2 pint jars wouldn’t go far in my house. There’s not much more than the Instant pot to create yogurt. But if you haven’t bought yourself a pot, or you’re ready to upgrade, take a look at my favorite pot on the right. It’s got all the right bells and whistles and it’s large… 8 quarts! Of course, there are might be some accessories you want to have–or yogurt making and beyond. If you plan to make Greek yogurt, you’ll need something to strain it through. Most people use cheesecloth, but you might find that you lose too much of the goodness in the cloth. Many folks are finding other ways to strain. The Euro Cuisine GY50 Greek Yogurt Maker is a BPA-free container that strains up to 2 quarts of yogurt at a time. The Bigger, Better Nut Milk bags are another favorite way of straining. This reusable bag rates high on Amazon and works well making Greek yogurt. If you plan on making your yogurt in jars you might want to invest in a set of small, yogurt jars. Or at least buy yourself some small pint or half-pint mason jars. 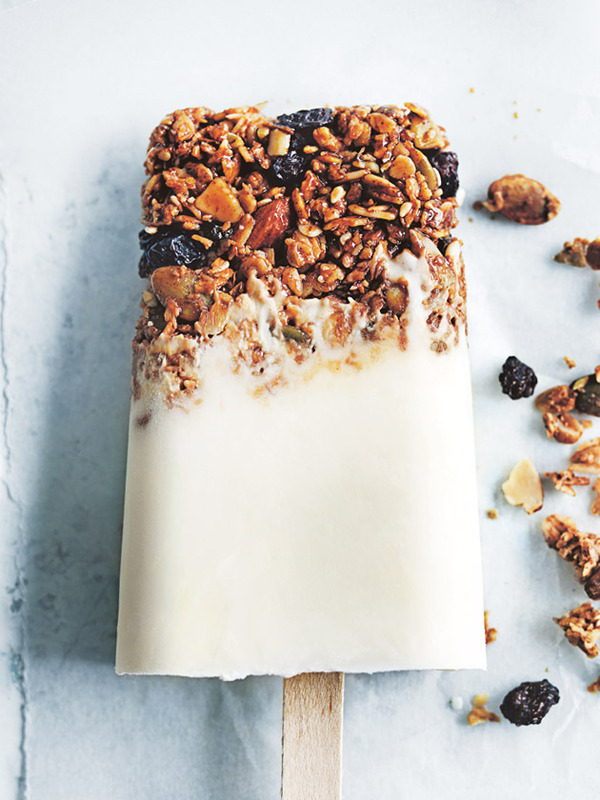 One must-have for yogurt making is an instant thermometer. You just can’t make yogurt without one, so if you don’t have one–or need an upgrade–make sure to add it to your buy list. You’ll find my yogurt-making recommendations for accessories below. 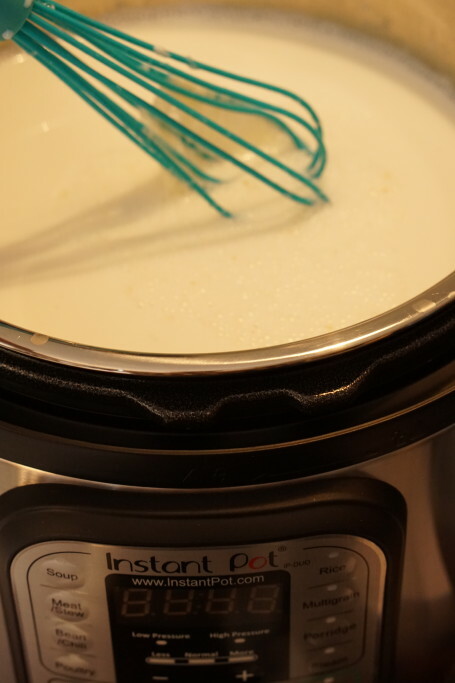 How Can You Use Your Instant Pot Yogurt? Well, you can eat it straight away or you can use some of that great stuff to make other recipes. And there are so many that it would take another (or 4, 5, 6 or 10) posts to cover that topic. 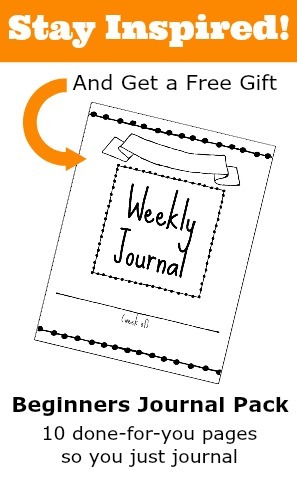 But for now, let me share with you a yogurt recipe I’ll be trying with the g-kids! Does this not look yummy? And sooo good on a hot day (BTW, it’s 97 here At Muse Ranch… hot!). 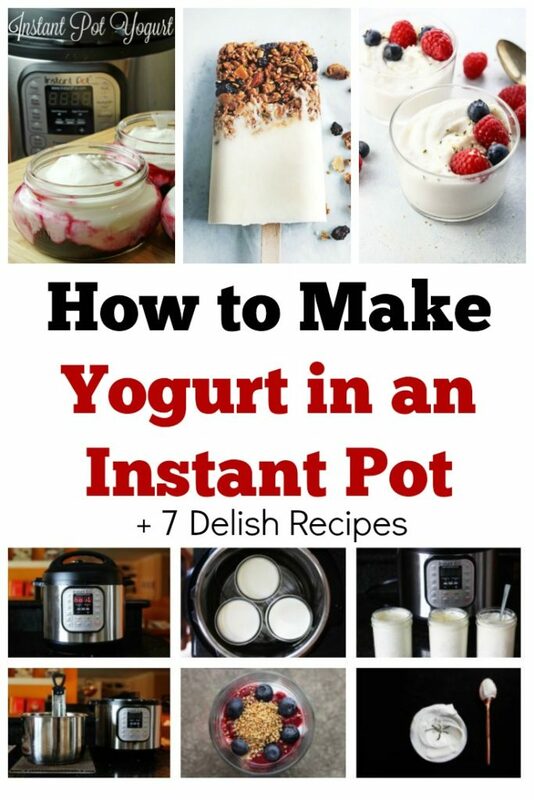 I hope this answers some of your questions about making yogurt in an instant pot.